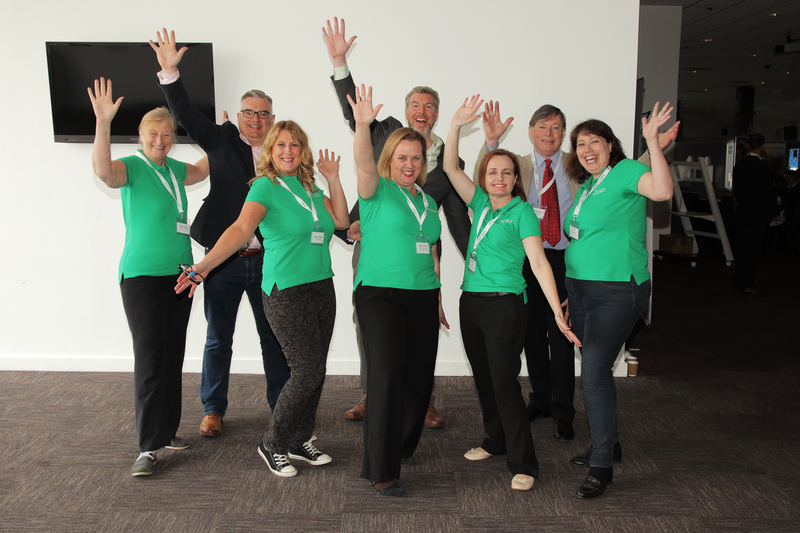 Businesses from across South Wales will be creating new relationships, making new connections, and helping to raise funds for a deserving charity at an expo on October 5. The Business Powwow Expo is a business show with a focus on growing businesses and creating opportunities for business owners to develop themselves. 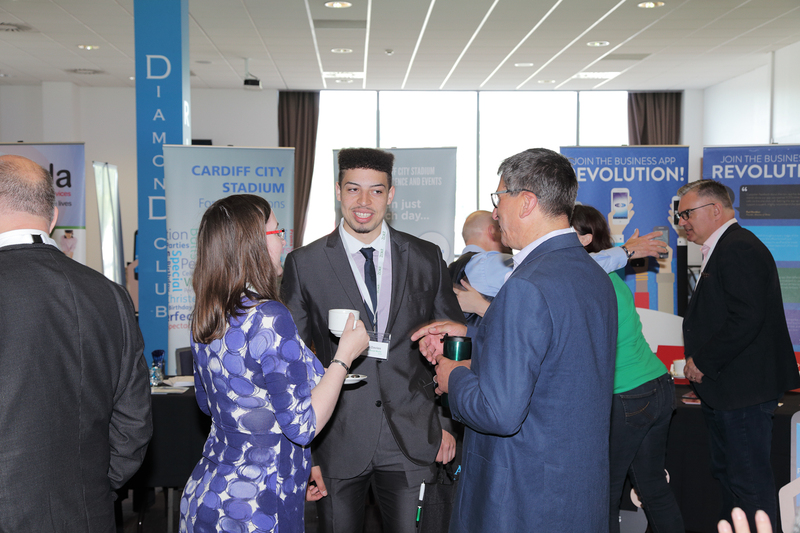 Hundreds of owners of start-up, scale-up, and established businesses from across South Wales are expected to attend the event at the All Nations Centre, Heath, Cardiff. Charity partner Help for Heroes will be benefitting from fundraising on the day. 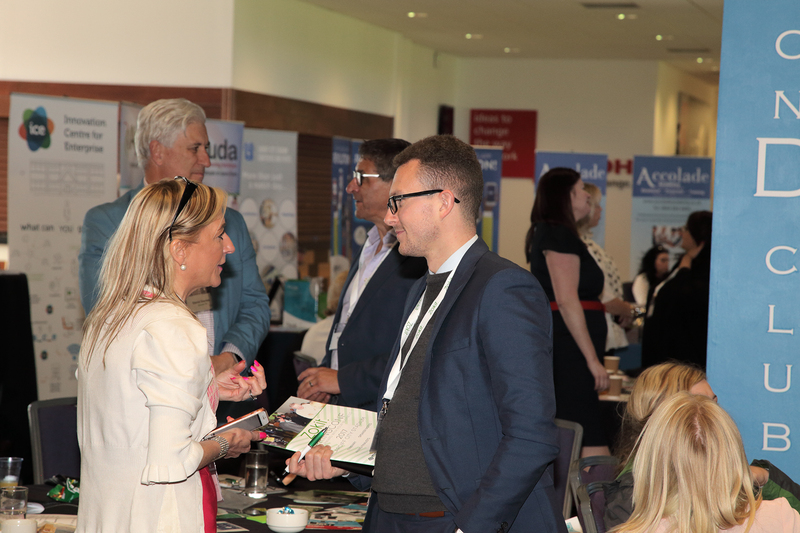 Confirmed exhibitors include Ajuda Training, D&G Office Interiors, Wordcatcher Publishing, Career Recruitment Services, Simple FX, Bob Shepherd Associates, Indelible IP, Sonik Electrical, Morton Cleaning Services, Octopus Blue, F9 Films, The Maltings, Sue Worrall Nutrition, Leeway Carpets & Flooring, CWC Imagery, Accolade Academy, Barry Training Services Ltd, the FSB, Forte Web Solutions, Lilypad Tendering Services, SaveMoneyWithUs, Art4U Wales, Better Change Wales, Dr Bridget, e-Development, Mantra Ink, Workwell Therapy, LEFf Business Development, Costco, Bushcraft Bash, and Words You Can Use. Unleash Your Potential’s experienced coach Laura Evans will be running a masterclass on improving sales with the help of neuro-linguistic programming (NLP) and Digital Maverick’s Prab Chadha will be running a masterclass on generating leads for your business with LinkedIn. Zokit founder Neil Lloyd said: “We’re calling it a powwow as it’s a meeting of minds, a get-together to discuss and collaborate. “In business, we soon learn that every owner knows something we don’t. Our event is a great way to share that knowledge and help each other grow and flourish. 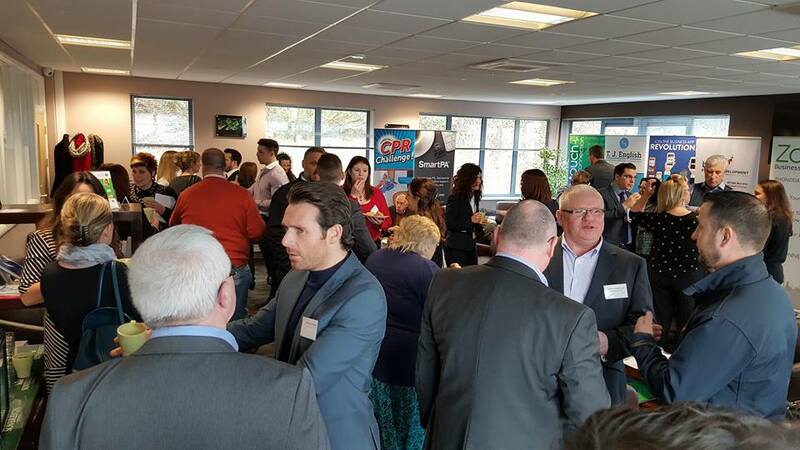 “We’re delighted that our charity partner for this event is Help for Heroes, an organisation which has done so much to help Forces veterans in South Wales. There will be pre-show business networking from 9am to 10am, and the show will run between 10am and 3pm. Visitor tickets are free and exhibitor stands start at £197. Sponsorship packages start at £350. Visitors and exhibitors can book their tickets and stands here. For further information, or if you would like to be the media partner at the event, call Neil Lloyd on 02921 111 232.